This post is by Chris McCabe and Leah McHugh. Chris is a former Investigation Specialist for Amazon’s Seller Performance team and founder of ecommerceChris.com, and Leah is an ecommerce consultant with ecommerceChris. ecommerceChris shows sellers how to keep their accounts healthy, or, if the worst should happen, how to get their account back from a suspension. When something goes wrong with your Amazon account, the first thing most sellers do is call Seller Support. The majority of the time, this doesn’t achieve much, and causes even more frustration – unless you find their hold music soothing! If only there was a guide to Amazon teams. Who should you call, and when? Can you even call the right people? Well, you’ve come to the right place! We’ve put together your crib notes on the Amazon teams – what they do, what they don’t do, and how to reach them. Who Can Help Me Sell Through Amazon FBA in the UK and France? Tejraj is looking for a company to help him expand to Europe. How can he find a distributor… and is that even the right option? 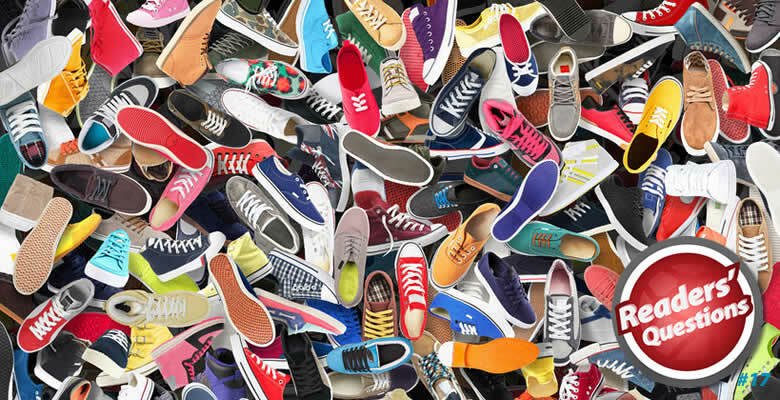 We are a women’s lifestyle sneaker manufacturer based in India, but we also have our own registered company in France. Our products are pure leather, and range from €100 to €125. Currently, we are selling on Amazon India, through an online distributor, and have our product in stores in india. I am more interested in the European market though. Our product will soon be available in stores in France and I want to sell on Amazon UK and France through FBA. But because we are based in India, I am looking for a third party vendor to assist us, and do it on our behalf. Sales Tax and Amazon FBA: Have We All Been Getting It Wrong? Alex Knight interviews attorney Paul Rafelson about US sales tax for Amazon FBA sellers, and the MTC’s amnesty. Should you opt in? As you may have seen, sales tax is a rather hot topic for Amazon sellers at the moment, following the Multistate Tax Commission’s decision to hold a US sales tax amnesty for online sellers. With the October 17th deadline looming, there is much debate about whether Amazon sellers are even liable for sales tax, and whether they should make a voluntary disclosure under this amnesty. This week, I spoke to Paul Rafelson, a state and local tax attorney, to get his opinions on both of these topics. What Paul said surprised me, as it was very different to the orthodox view of FBA and sales tax. Ultimately, he believes that Amazon sellers who fulfill their orders using FBA may not be liable for sales tax at all. His contention is that sales tax “nexus”, usually the key consideration for Amazon FBA sellers, is actually irrelevant, because Amazon itself is the “retailer” under sales tax law and should be responsible for collecting sales tax themselves. We also talked about the MTC amnesty, which Paul believes Amazon sellers should not comply with because, in his opinion, it is a bad policy, based on a weak understanding of the realities of selling on Amazon. He also fears that if sellers comply, they could be hit with further taxes, such as income tax and franchise tax, and end up crippled by a huge compliance burden. You can watch the full interview with Paul above, and we’ve also included a full transcript of the conversation. For Amazon marketplace sellers, private labeling remains one of the most popular business models. This is where sellers source a generic item, create a logo and custom packaging, and then offer it on Amazon under their own brand name and listing. But the private label model is more difficult than people think, and one of the most difficult aspects is sourcing products from China – especially if sellers have no previous experience of importing. They often make simple but costly errors, like miscommunicating with their supplier or having the wrong export documentation. This is where the Global Sources Summit comes in. 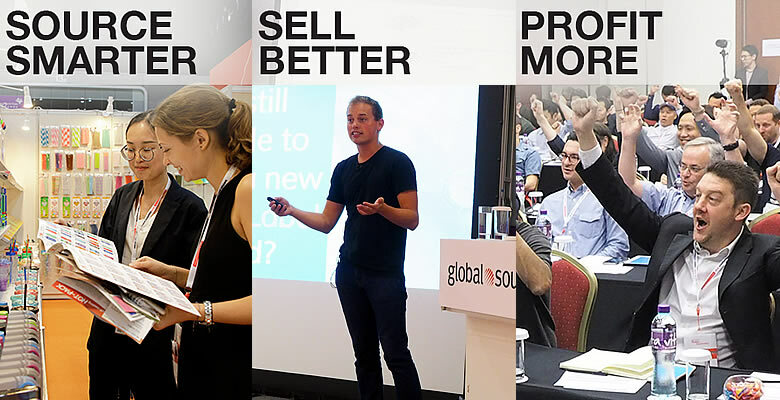 It aims to help established Amazon sellers source more efficiently, by learning from the world’s top sourcing and private label experts. It also gives sellers the opportunity to source products from two co-located trade shows, and to visit Chinese suppliers in person. This post is by Cody Stallard and was originally published as a ten part series on The Wholesale Forums. If you’re looking into selling online, then you will more than likely have come across the term “dropshipping”. Sadly, this isn’t the practice of dropping a ship into the middle of the ocean, however fun that may sound. No, dropshipping is a business model for online sellers, where merchants don’t purchase their stock until they receive an order. How is this possible? Well, they list an item and then, when an order is placed, they order it from their supplier, who ships it straight to the customer. 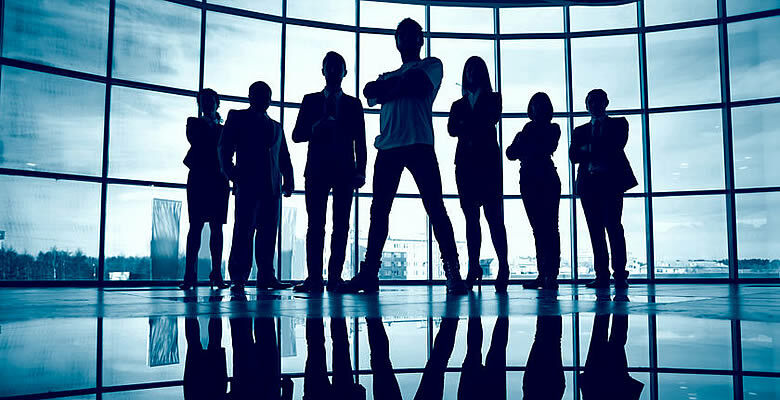 Dropshipping is one of the most attractive strategies for selling online, primarily because you never see or touch your stock. This means that you don’t have to find room for hundreds of units, or spend time handling and shipping orders. 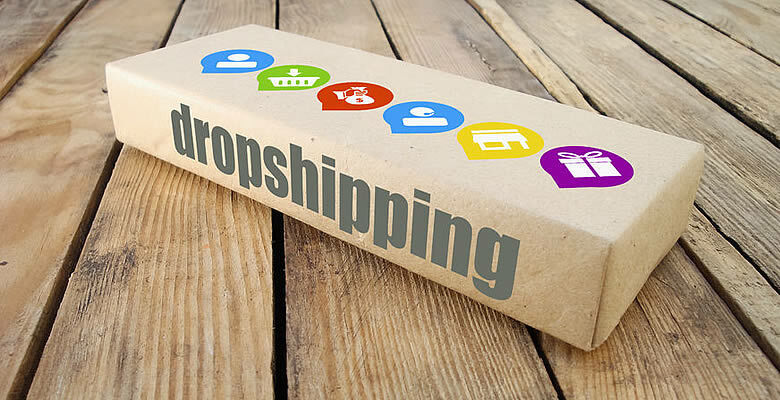 In this post, I’ll be looking at the whole dropshipping process, covering everything from from the pros and cons of starting your own dropshipping business, to how the order process works and how to find legitimate suppliers.